Heading back from this year’s FOSDEM, and the CS3 Workshop on “Cloud Storage, Synchronization and Sharing Services” in Krakow, we wanted to share the immensely positive experience we had. We took along a strong team of 8 people to the CS3 workshop, from Engineering, Support, Product Management and Sales – more than doubling our team from previous years at the conference. Here’s a quick look at what we got up to. And this is in addition to a very large number of talks from other community members and customers talking about their ownCloud-backed solutions. We already told you about the talk topics, you can read more details in our CS3 announcement blogpost. 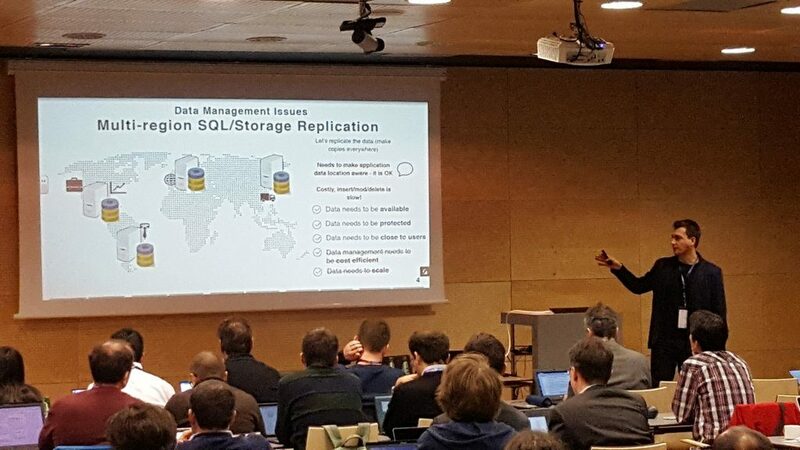 The CS3 workshop was a brilliant chance to meet with industry members who have a real need for FSS solutions for hundred of thousands of users. Some have been using ownCloud for multiple years. This event was a great opportunity to gain feedback and guidance from our community of providers. Feedback helps a lot to continue the progress we have made over the last year. Storage layers are expanding well beyond the Petabyte capacity. We must think ahead and innovate new solutions for metadata storage and change detection, such as our ETag propagation. At the same point, we also have to consider the uses for object storage layers, and how we can migrate millions of files with minimum disruption to end users. You’ll hear more on this soon as we work closely with partners within the industry. 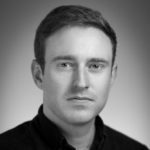 We have multiple instance running into the hundreds of thousands of users, with hundreds of millions of files and petabytes of storage – but where does the next scaling issue come from? We discussed potentials for future bottlenecks and where innovation should be focused. Implementing a more ‘Service Oriented Architecture’ brings the benefits of horizontal scale, single component upgrades, and much more. Multiple FSS projects, like ownCloud, Nextcloud, Pydio, and Seafile, came together to discuss the next steps in the development and implementation of the Open Cloud Mesh. OCM is a protocol for collaboration between FSS instances. 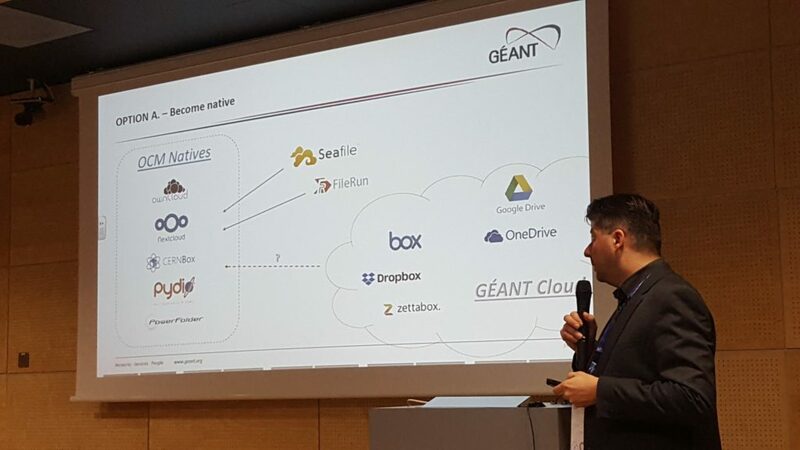 With OCM, an ownCloud instance could even federate with e.g. Pydio instances, not only other ownCloud instances. We reaffirmed our commitment to implementing the protocol! We want to work closely with other projects in the development of the specifications. Peter Szegedi from GEANT discussing the OCM landscape. Of course we also were at FOSDEM last weekend. 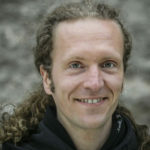 We went there to get in touch with the people who use ownCloud every day, and some also contributed to it. 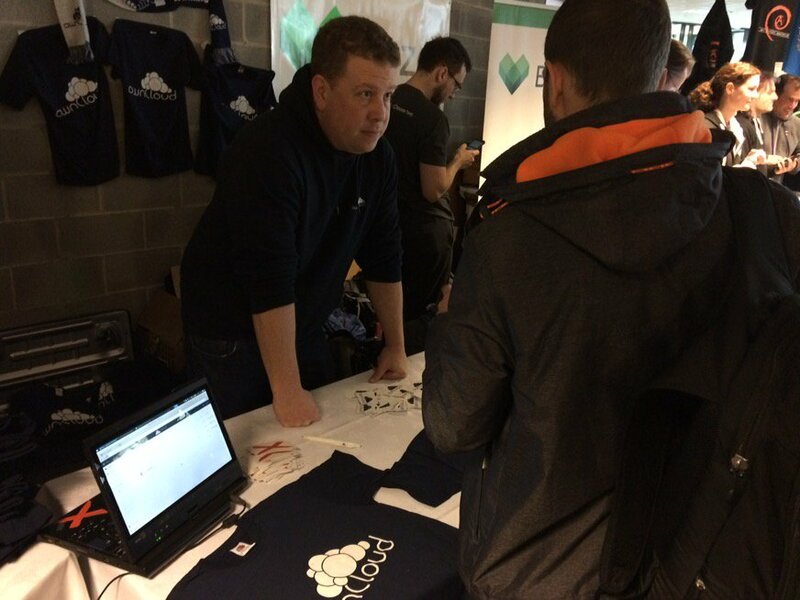 We talked to many people who want to hear more about ownCloud. It was interesting, because usually we only see, when the software fails. While people are always coming to us if something breaks, nobody opens a Central topic when ownCloud does its job. When one guy came to our booth, exclaimed “It just works!” over and over again, and bought us a beer for keeping up the good work, we knew that it’s worth the hard work. Of course, we’ll see you at the CS3 workshop and FOSDEM next year! But before then, you can catch us at the 2018 ownCloud Conference – save the date now! If you’d like to get more involved, jump on ownCloud Central and find out more information about our upcoming projects under the Google Summer of Code initiative. Thanks again to CERN and everyone else involved with the organization and running of the CS3 Workshop!